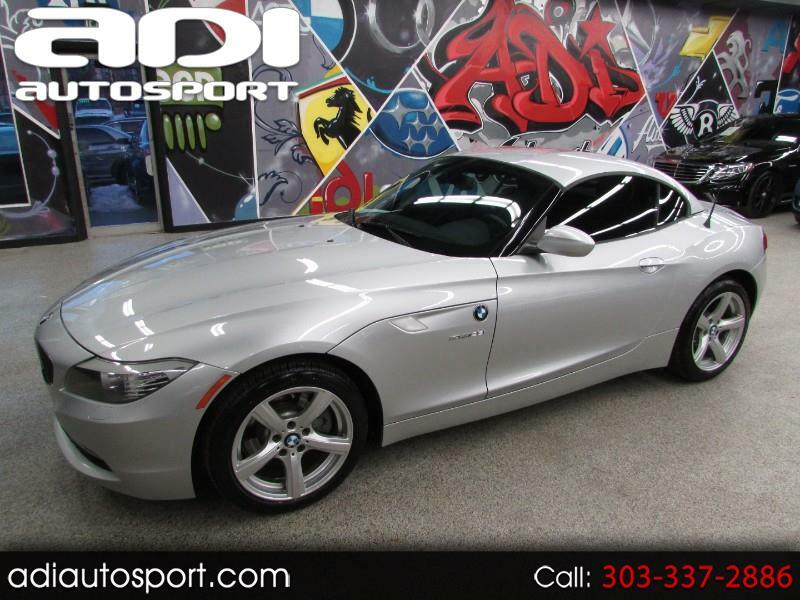 **LOW MILES**NAVIGATION**LEATHER**HEATED SEATS** Just in is this super nice and loaded very low mileage Z4 28i! It has power windows/locks, leather heated seats, navigation, power convertible hard top, turbocharged engine and more! Feel free to call us for more information or come in today for a drive.